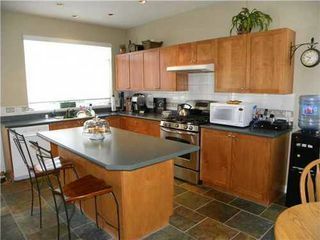 Located in the award winning Morningside development. 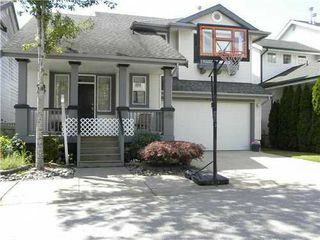 This is a fantastic family home featuring 3 bedrooms, 2.5 bathrooms, vaulted ceilings in the living room, gourmet kitchen with an eating bar & adjoining dining/family room with gas fireplace. 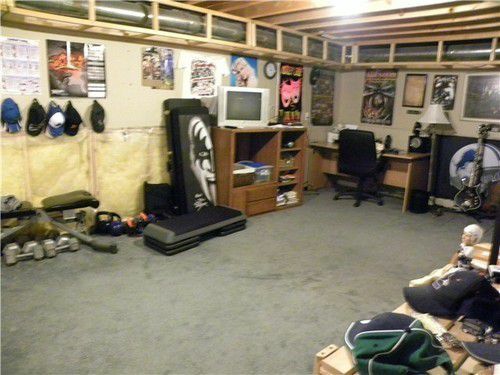 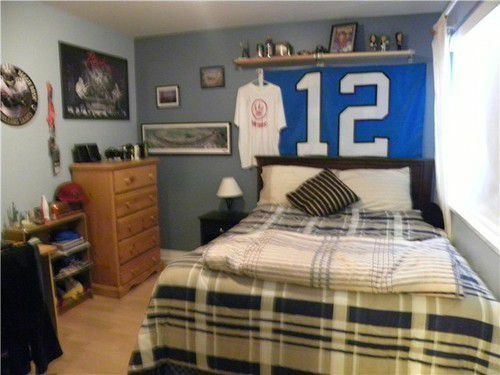 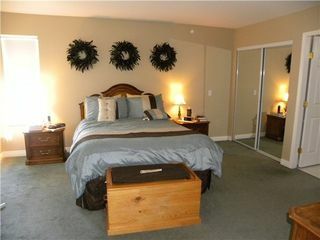 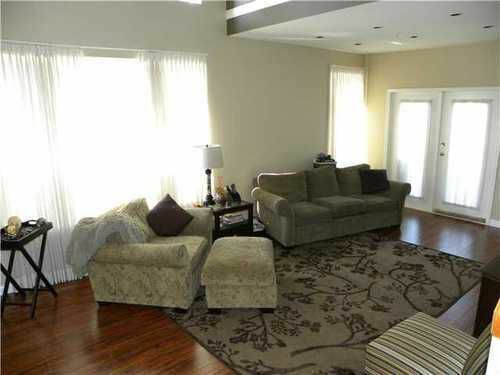 Master bedroom has a walk-in closet & a fabulous en suite. 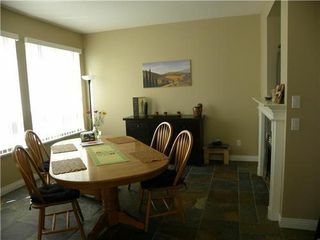 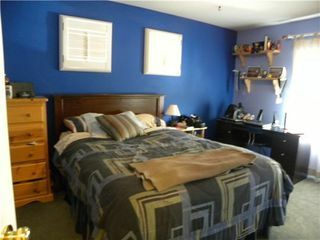 2 other bedrooms upstairs along with a spacious laundry room. The VERY LARGE UNFINISHED BSMT awaits your ideas, perhaps another bdrm, bathrm, Rec/Media Room or an office. 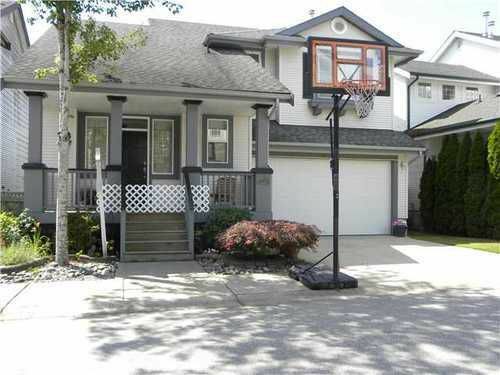 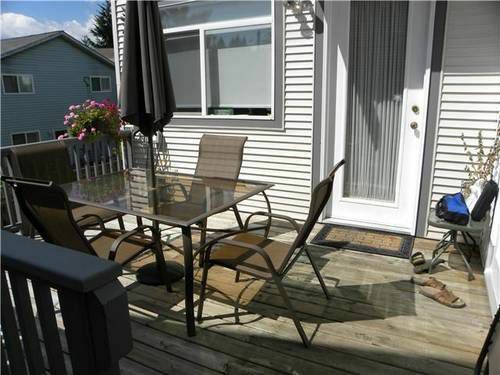 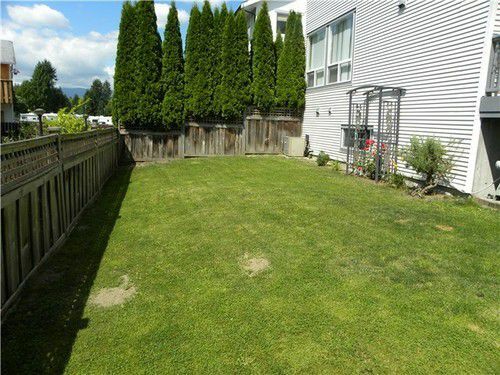 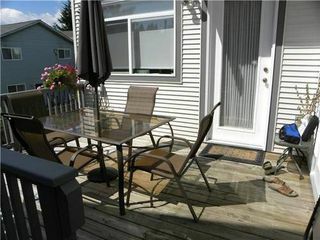 A double car garage & fenced backyard with patio complete this home.The neighbourhood is perfect for a family, with 2 parks for children to play in. BEST DEAL IN PITT MEADOWS!NOWHERE IN PITT MEADOWS WILL YOU FIND THIS MUCH SQ FOOTGE FOR THIS $ VALU.WONT LAST!